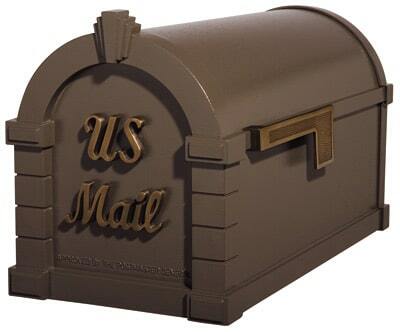 Mailboxworks’ selection, style and color choices for a post or wall mount cast aluminum mailbox are virtually endless. 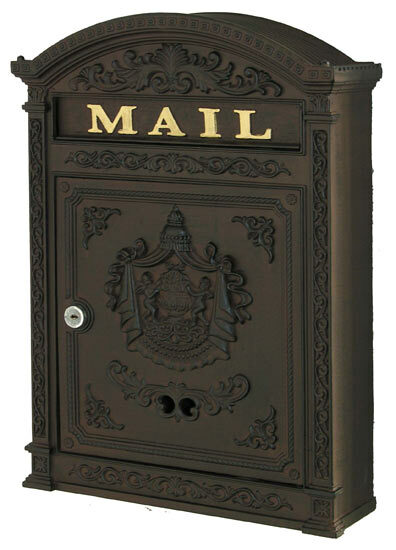 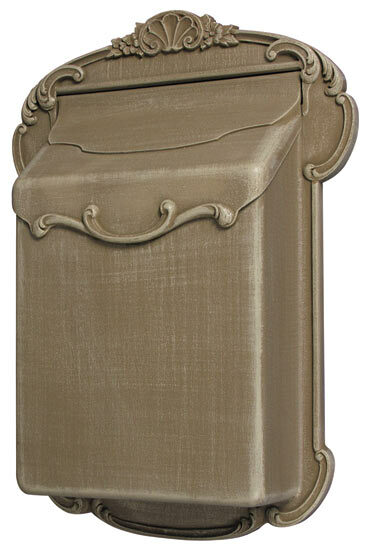 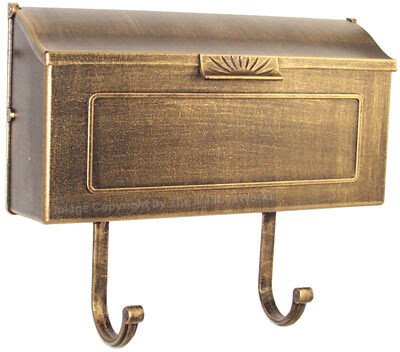 Check out the Colonial or Victorian pedestal cast aluminum mailboxes by Amco. 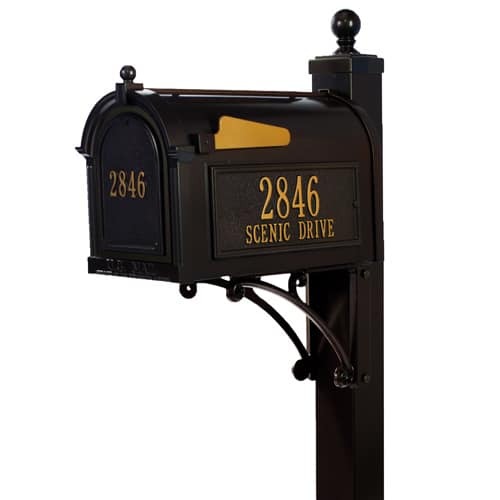 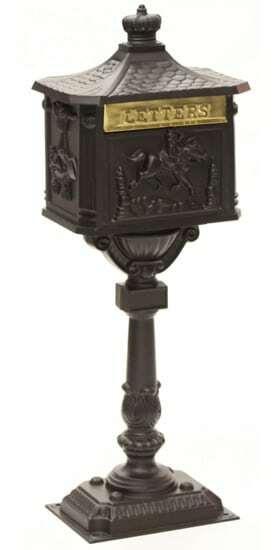 For cast aluminum column mailboxes take a look at the Ecco 8 Victorian or the Manchester mailbox. 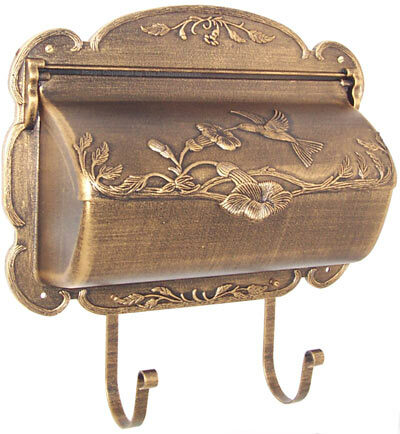 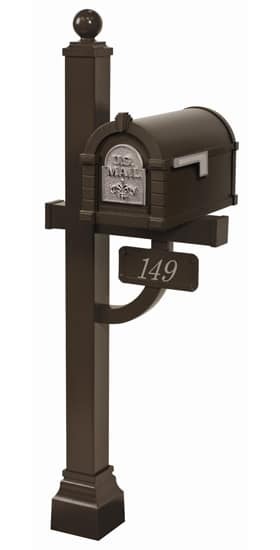 Consider the Horizon, Whitehall, Special Lite, Gaines or Ecco Series if you are considering a decorative cast aluminum mailbox wall mount. 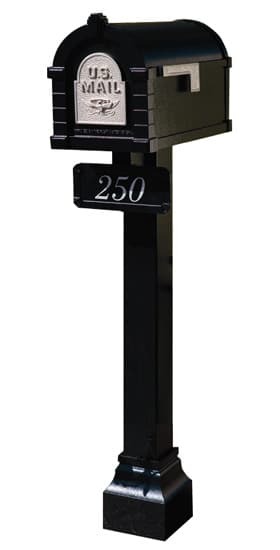 And for curbside post mount cast aluminum mailboxes there are numerous choices from Imperial, Whitehall, Gaines, Special Lite and Amco. 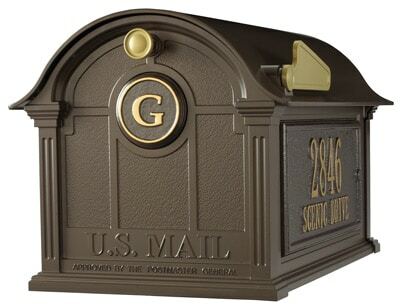 At The MailboxWorks you’ll find a huge selection of residential cast aluminum mailboxes in a variety of color finishes including black, gunmetal, copper and bronze. 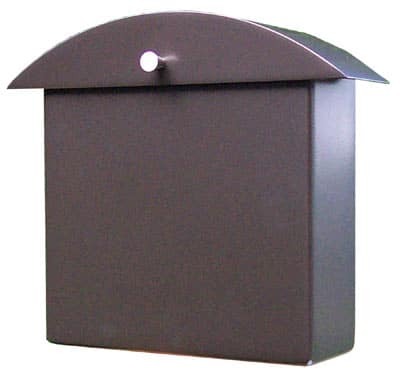 Rust free, low maintenance and durable enough to last for years, a residential cast aluminum mailbox is a great long-term investment for your home and highly sought after due to their lightweight construction yet resistance to vandalism and wear. 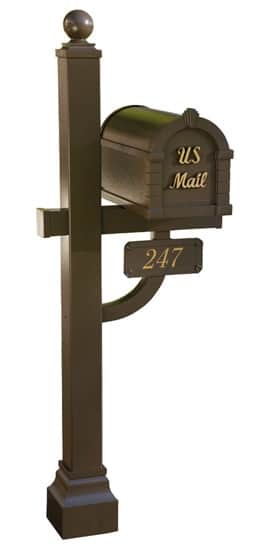 Whether you are looking for a vintage look or a cast aluminum mailbox that is more contemporary or modern looking, The MailboxWorks is sure to have something to meet your specific needs. 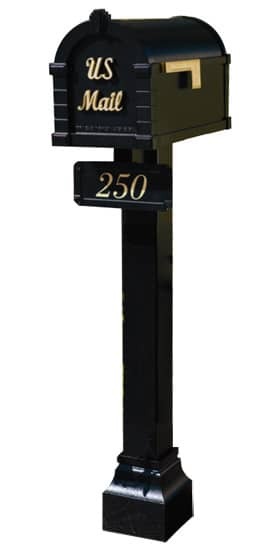 An aluminum post mount mailbox is ideal for curbside delivery, offering a worry free, maintenance free solution that instantly improves your home’s curbside appeal. 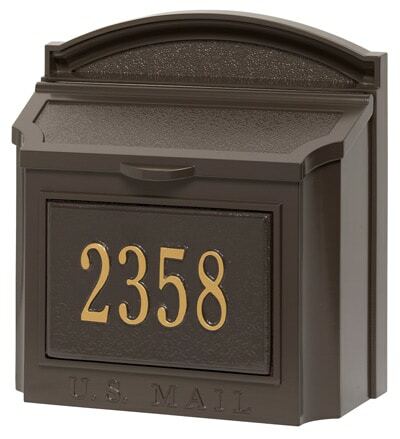 Featuring premium enamel paint, a cast aluminum mailbox and post are resistant to rust, insect damage and harsh elements. 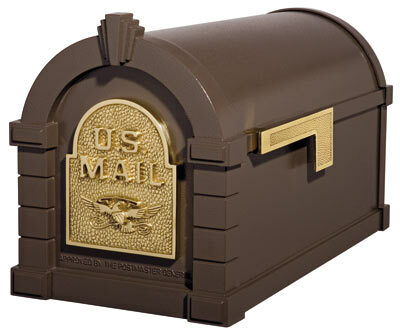 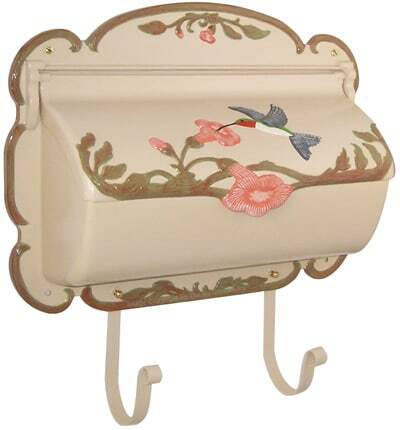 The MailboxWorks also stocks a number of pedestal cast aluminum mailbox units. 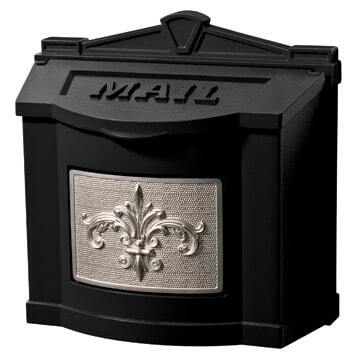 At The MailboxWorks, you’ll find an extensive collection of residential wall mount cast aluminum mailboxes by popular manufacturers such as Horizon, AMCO, Ecco, Provincial, Special Lite Products, Whitehall, Keystone, Gaines and more. 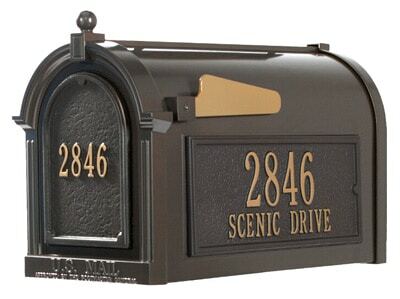 Available in a variety of styles and design options these wall mounted cast aluminum mailboxes are bound to catch the eye of visitors to your home and add some artistic detail to your front doorstep. 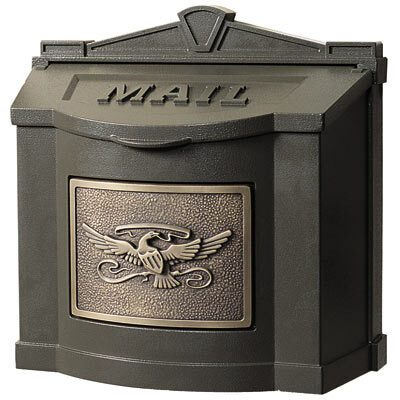 Most cast aluminum mailboxes come complete with all the mailbox parts and hardware you will need for installation. 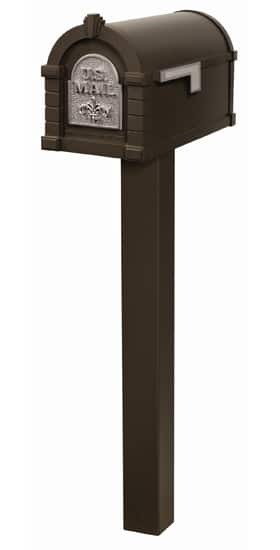 Please check each individual product page to verify this information and determine which tools are necessary to install. 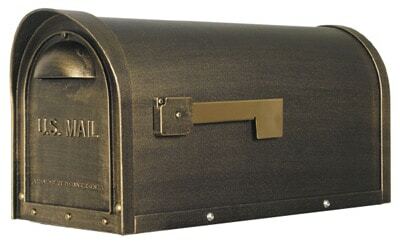 Remember, The MailboxWorks also provides installation services in the Chicagoland area. 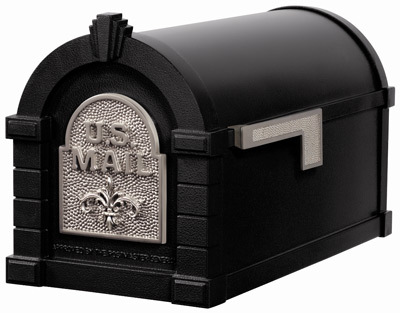 All residential cast aluminum mailboxes on our website are USPS approved for residential mail delivery and many come with a lifetime limited warranty.